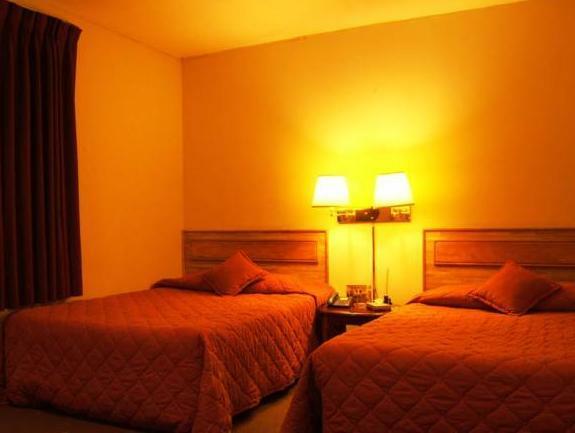 ﻿ Best Price on Hotel Mediterraneo Plaza in San Salvador + Reviews! 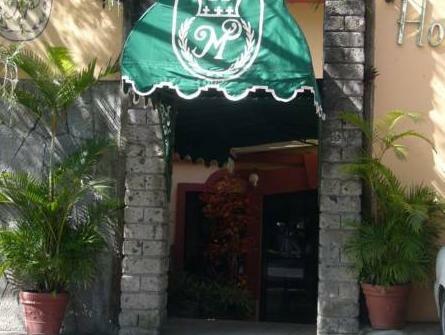 Mediterraneo Plaza is in an exclusive area, 1312 feet from the World Trade Center and 10 minutes’ drive from central San Salvador. It offers an outdoor pool, 24-hour reception, free Wi-Fi and free parking. 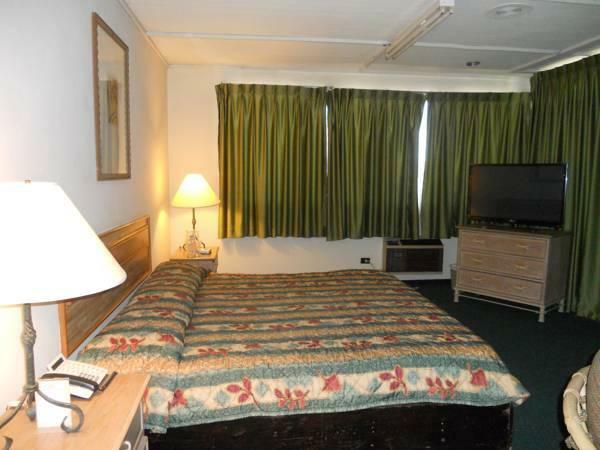 All air-conditioned rooms feature carpeted floors and cable TV. 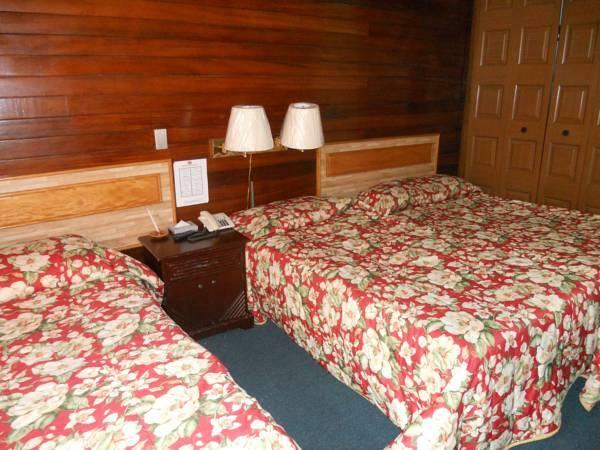 Each comes with a private bathroom, some with a bath tub. The Mediterraneo Plaza hotel has a bar and restaurant. Room service is also available. 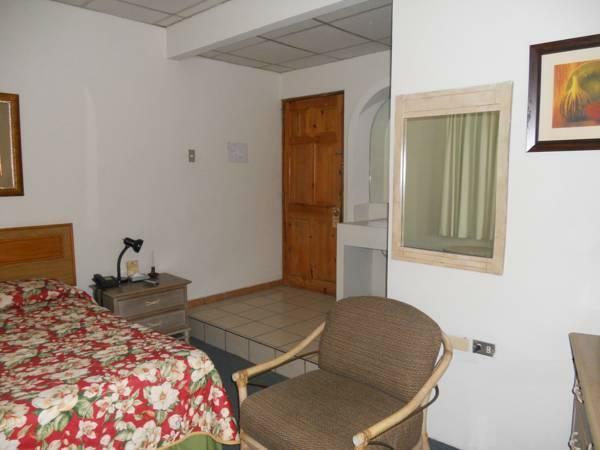 A laundry service is offered and the hotel has a tour desk. An airport shuttle service is available for an extra charge. La Libertad beaches are a 40-minute drive away.